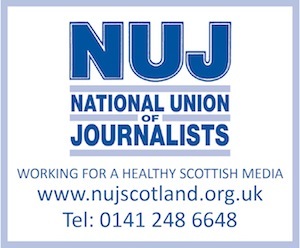 THE Press and Journal and Courier newspapers were yesterday again confirmed as having bigger circulations than either of its central belt rivals, The Herald or The Scotsman. According to sales audit body, ABC, the Aberdeen-based Press and Journal sells an average 78,121 copies every day, while the Dundee-based Courier sells an average 69,414. Both titles are owned by DC Thomson and their sales figures are calculated by ABC over a six-month period, by virtue of the fact they are categorised as ‘regional titles’. While ABC provides month-by-month figures for ‘nationals’, it is six-monthly for ‘regionals’. And ABC issued yesterday the average sales for ‘regionals’ for the period June 30 and December 28 last year. The latest (January) sales figures for The Herald and the Scotsman are 60,755 and 49,478, respectively.